If you liked this show, you should follow SPARK Physiotherapy. 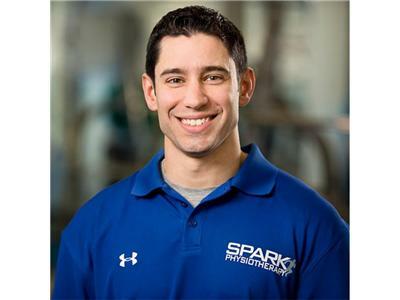 In this episode of the SPARK Physio Radio Show Dr. Carlos Berio discussed what nutrition has to do with Physical Therapy and how it plays a role in getting you all the way well. 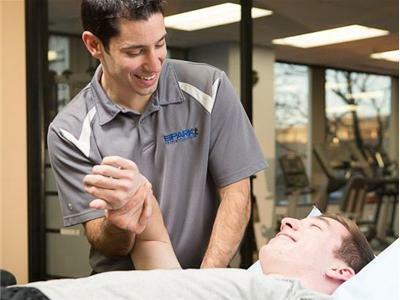 Dr. Carlos J Berio, PT, DPT, MS, CSCS, CMTPT is a licensed Doctor of Physical Therapy, Certified Strength and Conditioning Specialist and a Certified Myofascial Trigger Point Therapist. 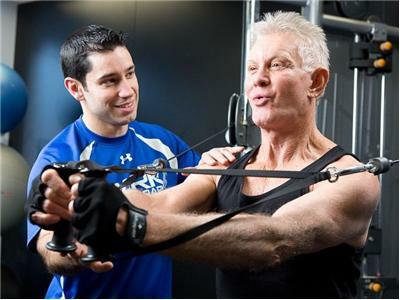 In addition he holds a Master's Degree in Clinical Exercise Physiology. He has treated high school, collegiate, recreational, and professional athletes of various sports including baseball, softball, football, hockey, tennis, swimming, golf and the martial arts. His experience as a collegiate and semi-professional athlete as well as a professional baseball coach make him a sought after resource among elite level athletes on the field and in the training room. 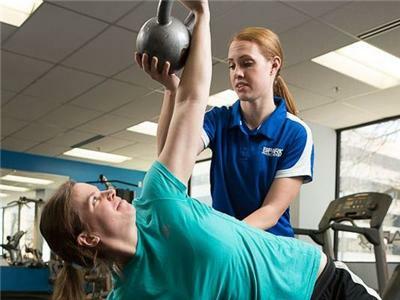 The concept of 'all the way well' in his work as a physical therapist and fitness professional is what continues to drive Dr. Berio to be the best movement specialist there is. Carlos remains active in several sports and is an avid agility training, power lifting and adventure race runner. He is an advocate for his patients, clients and his fellow PT colleagues. He can be reached at cjberio@sparkphysio.com.